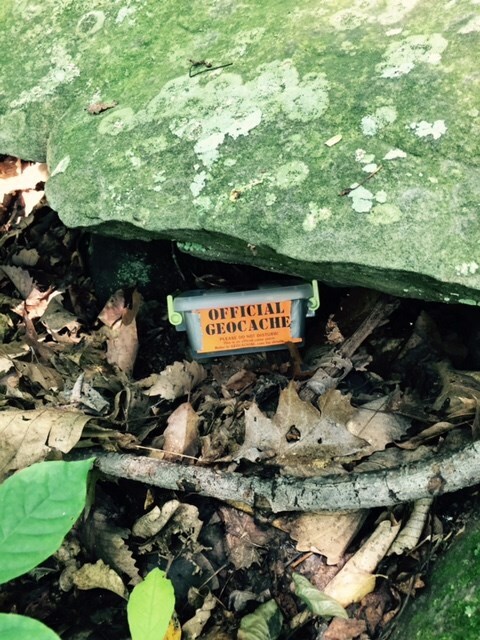 Small cache size with a trackable. 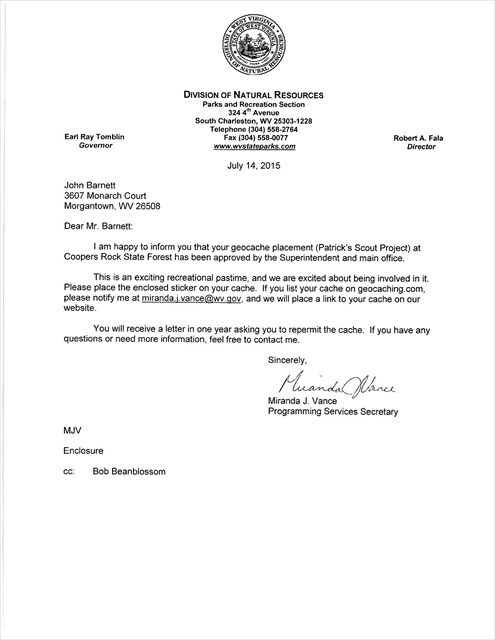 The goal of the trackable is for it to reach the national BSA jamboree site in southern WV before the international jamboree 2019. 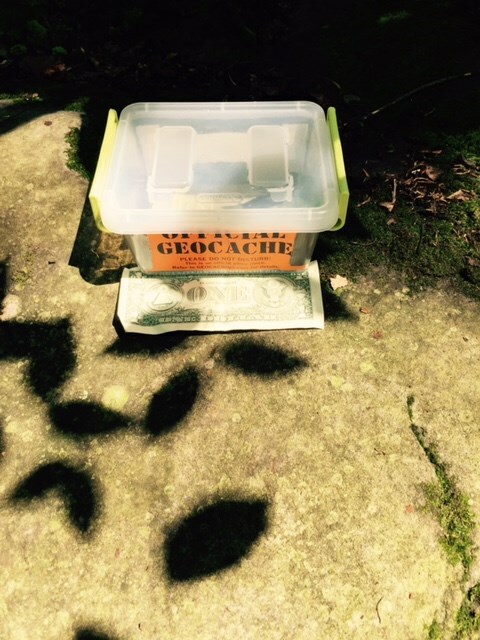 Traditional cache with BSA associate objects.